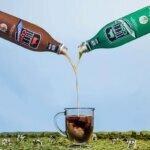 Tippy Cow Rum Cream has introduced a whole new look for its complete line of nostalgic flavors, which includes Orange Cream, Chocolate Shake, Vanilla Soft Serve and Shamrock Mint. 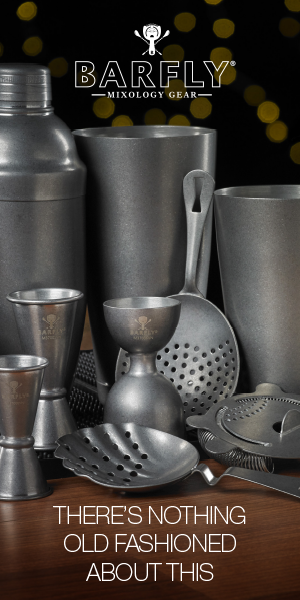 The brand will be using the release of its new packaging to continue the momentum from a sales jump of more than 25 percent in 2018. 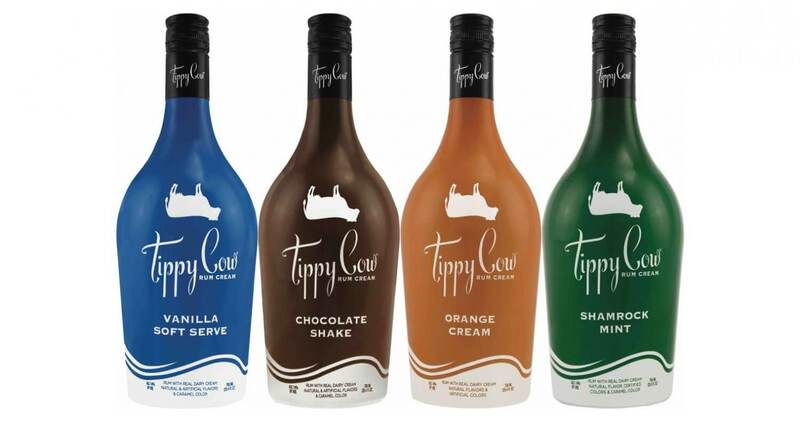 Blended with the finest Caribbean rum and the freshest real dairy cream from Wisconsin, Tippy Cow flavors like Orange Cream, Chocolate Shake, Vanilla Soft Serve and Shamrock Mint are reminiscent of iconic sweet creamy flavors. Consumers say they remind them of a Dreamsicle, a Wendy’s Frosty, a Dairy Queen Soft Serve and a Shamrock Shake. 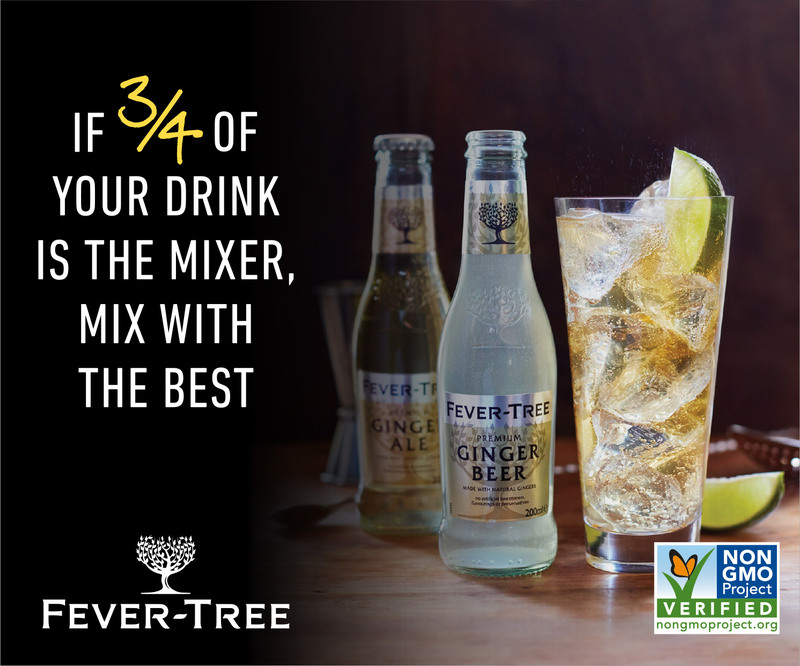 We love them because they bring back that childhood nostalgia, but you still get to enjoy an adult beverage with every sip. 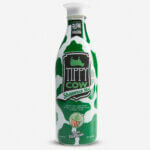 Tippy Cow is available nationally, and the suggested retail price for a 750ml bottle is $17.99. 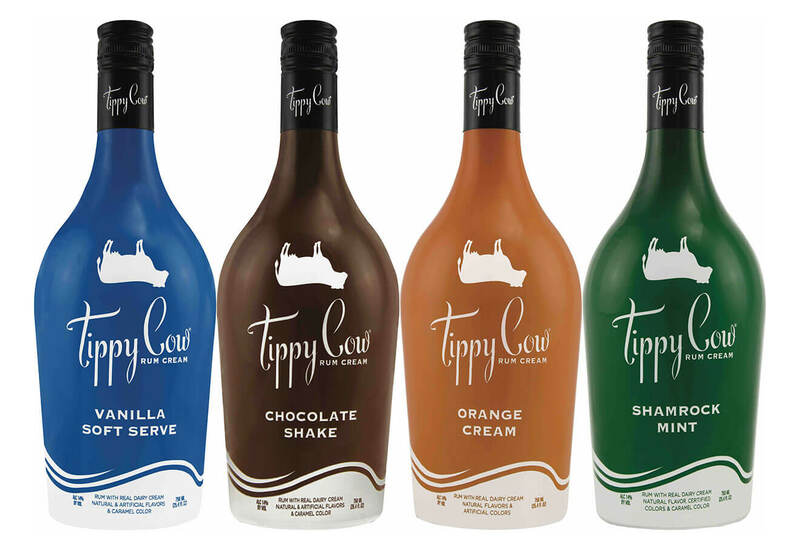 Tippy Cow 50ml mini bottles are also available at a suggested retail price of $1.49. 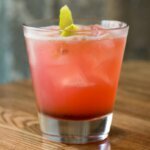 Tippy Cow recipes for unique drink concoctions can be found on their website. Make sure you look for these beautiful new bottles the next time you’re craving one of these creamy rum liqueurs.